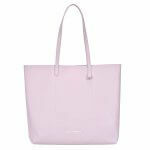 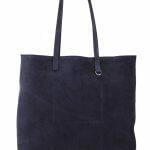 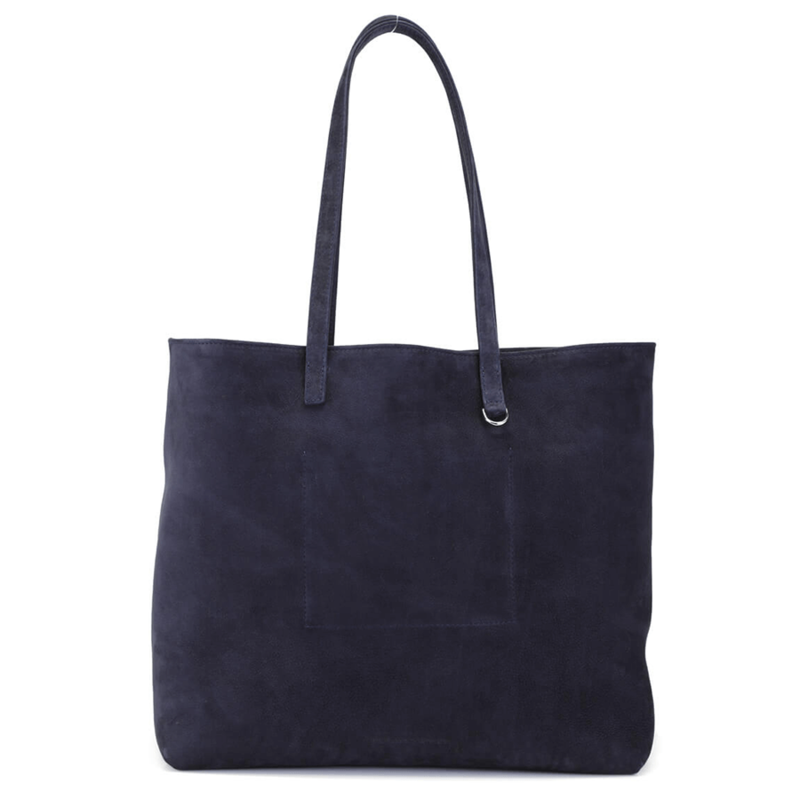 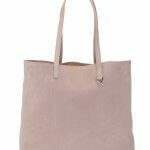 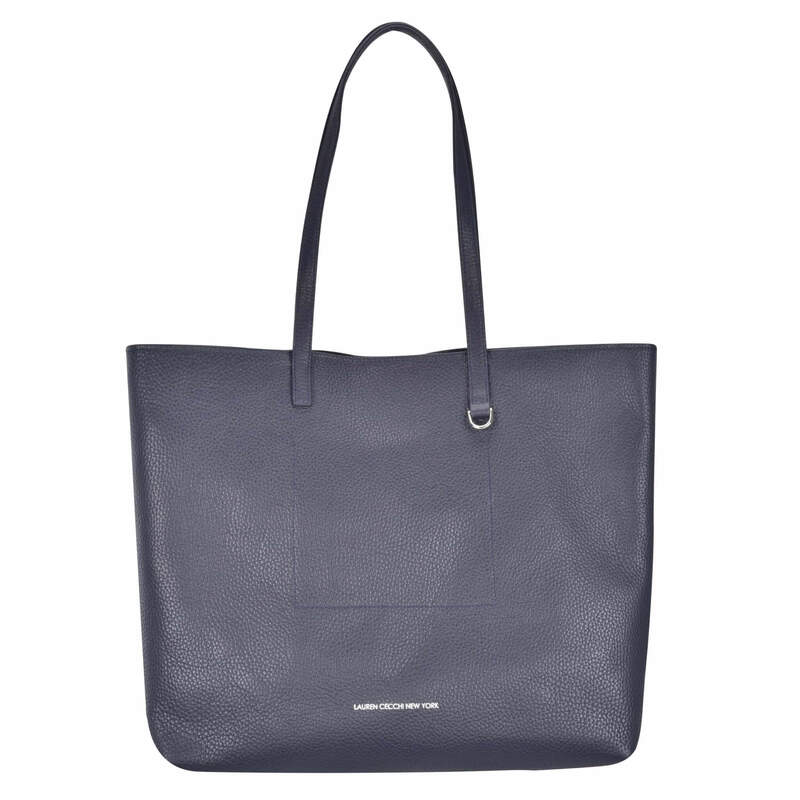 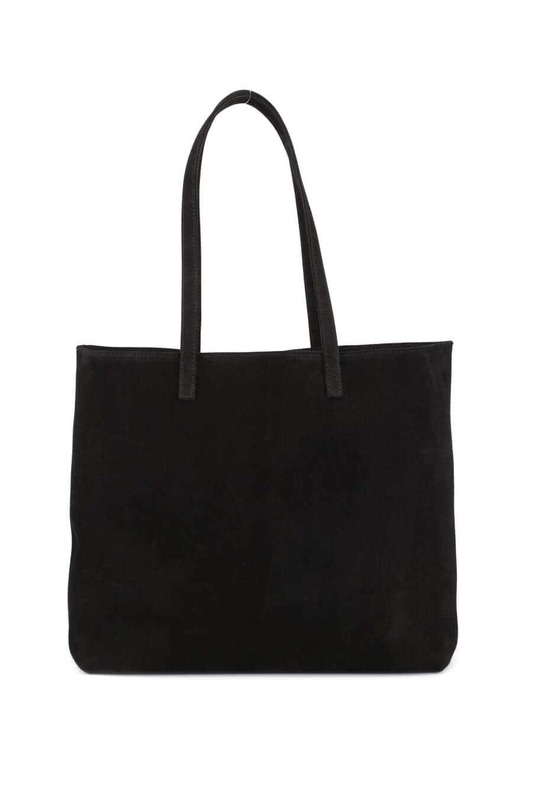 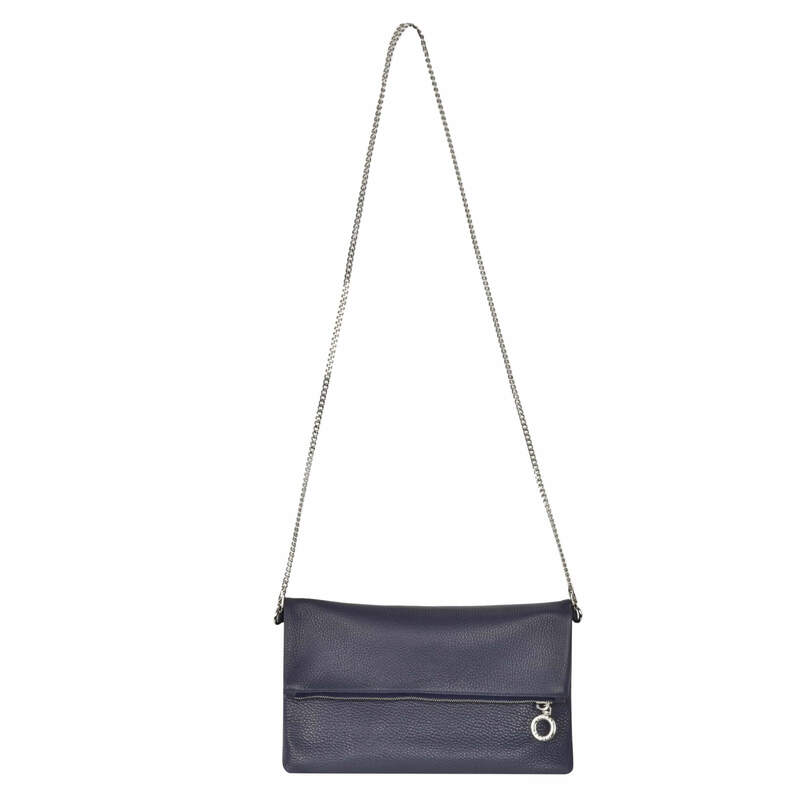 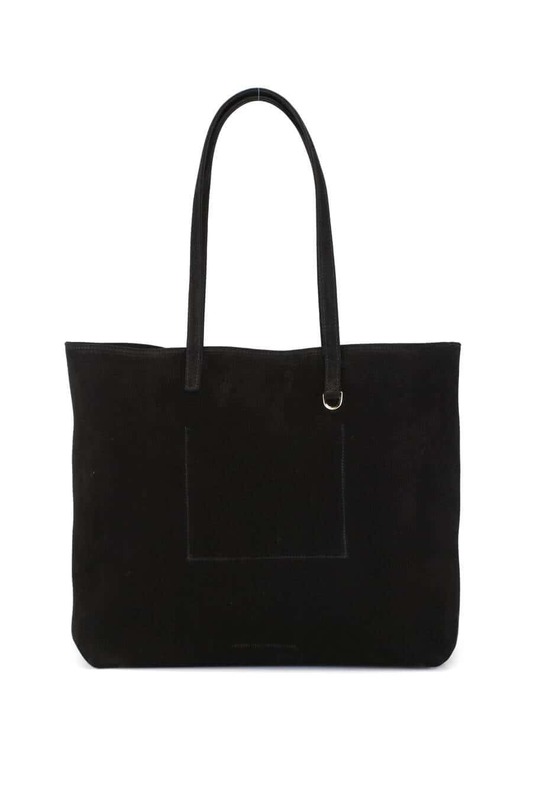 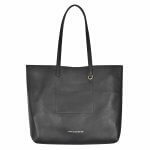 As the perfect carry-all, the LCNY tote is ideal for a fashionable day of work or play. 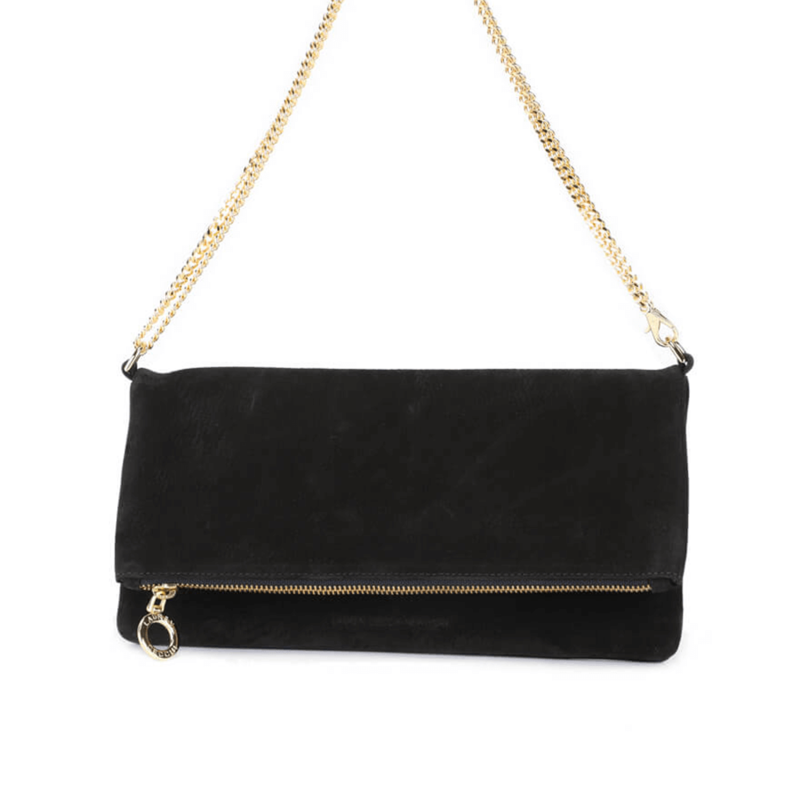 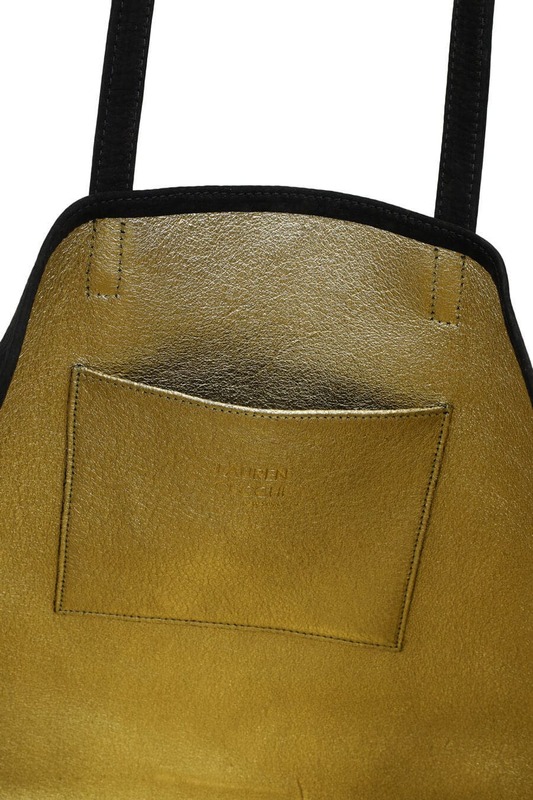 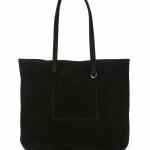 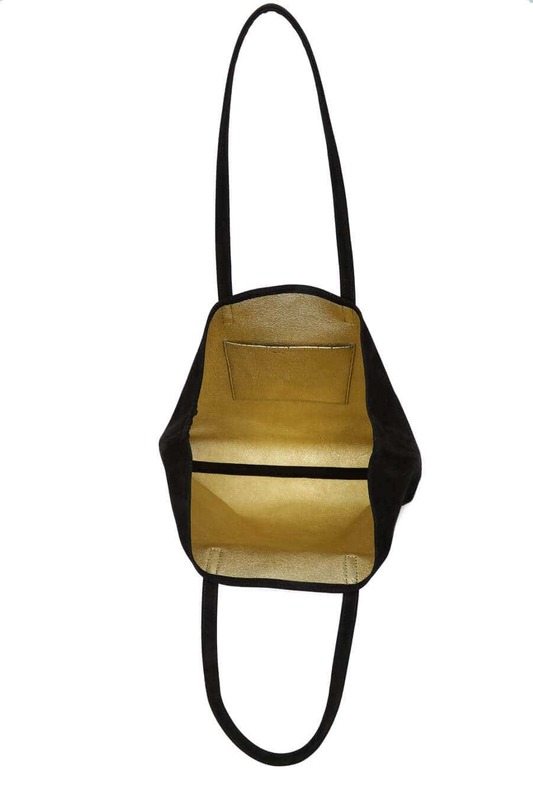 Featuring an ample pocket stitched inside the golden metallic interior, this handbag’s stark black Nubuck material has class and sophistication written all over it. 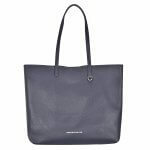 With highly polished hardware and a button snap closure, your reputation as a style icon is as protected as the contents inside.